Sizing was a joke. Too baggy, too long. Response from Charles Tyrwhitt: I am sorry to hear that your recent purchase was not the most suited fit for you. While our smallest fit may be called 'Super Slim' this is just an indication of how tailored it is to the body, and it may be that this would be best for you. We do offer a very handy sizing and measurement guide on our website to assist with finding the perfect shirt. overall inconsistency in style pattern; slightly in sleeve length, noticeably in armhole opening. 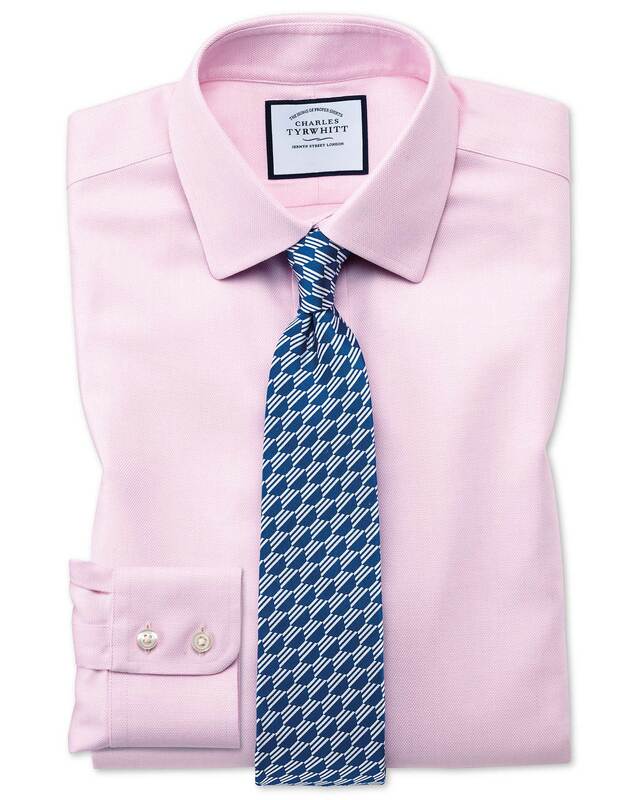 Response from Charles Tyrwhitt: We certainly appreciate you sharing your concerns with us following your recent order, and I am sorry to learn not every aspect of the shirts met with your approval. While there may be some slight variances in sizing, these should not normally be noticeable. I will, naturally, ensure your feedback is passed through to the Products Team, as they are always keen to ensure our products are the best they can be.